Not sure what to buy someone for their baby shower/as a newborn present? How about a Baby-Carrying Consultation. 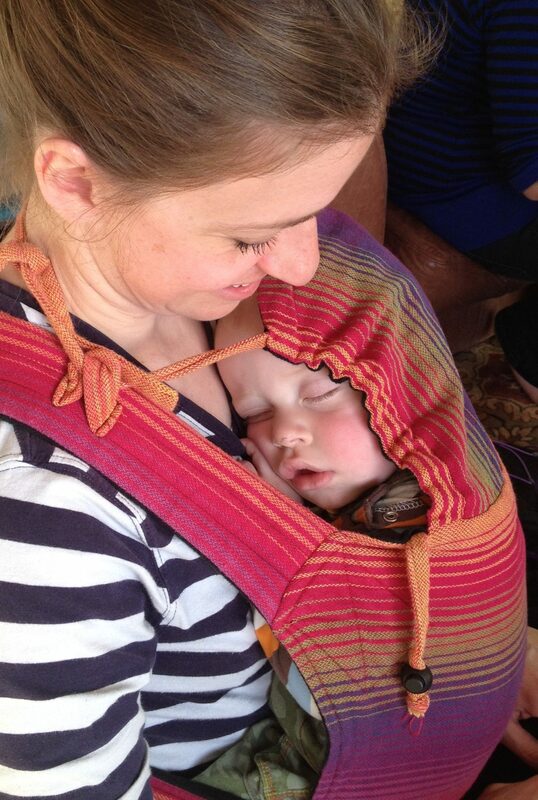 A wonderful, enabling gift into the world of Baby-Carrying! Baby Carrying Consultation Gift Certificates are a great way to enable others to carry their babies safely and securely. Suitable for all ages of baby/child – from premature babies through to pre-schoolers. Consultations are run by Roamy, a fully-qualified, fully-insured Baby Carrying Consultant. They can be held at the parent’s home, or at Roamy’s home in Petersfield, Hampshire; whichever is most convenient for the parents. Consultation Gift Certificates are valid for 6 months from the date of purchase, so the parent can choose to book their Consultation whenever they feel ready. 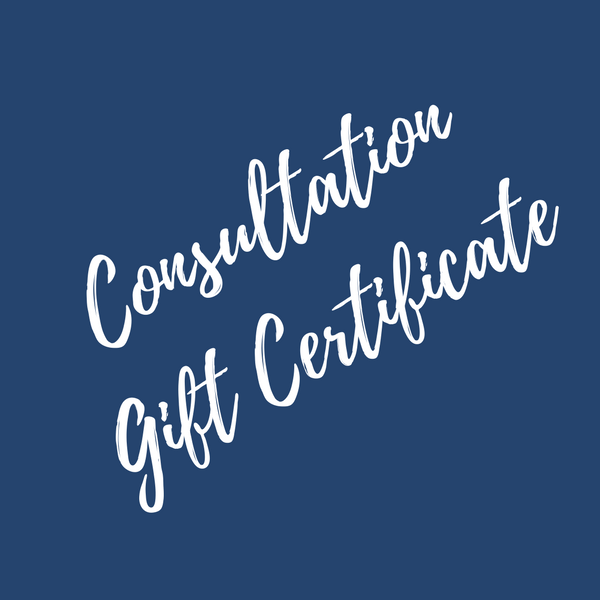 The Consultation Gift Certificate can be sent either to you, or directly to the recipient. Enter the appropriate delivery address at checkout. If you would like to include a message with your gift certificate, please enter it in the ‘Notes’ field at checkout. Consultations can be booked during pregnancy or when you already have a child/children. Time for you to try slings and baby carriers you are interested in (with the Sling Library demonstration doll and, once you’re confident, with your own child if you would like) with help and advice on how to get the most from each carrier. If you already have carriers you’d like help with feel free to bring them along. A 2-week hire of a carrier of your choice from the Sling Library (or £10 off a purchase – whichever the parent prefers). If you are currently pregnant, you can choose to hire the carrier of your choice once the baby arrives. These Consultations are primarily designed for existing Babywearers looking to acquire a new skill / try a different type of carrier (e.g. 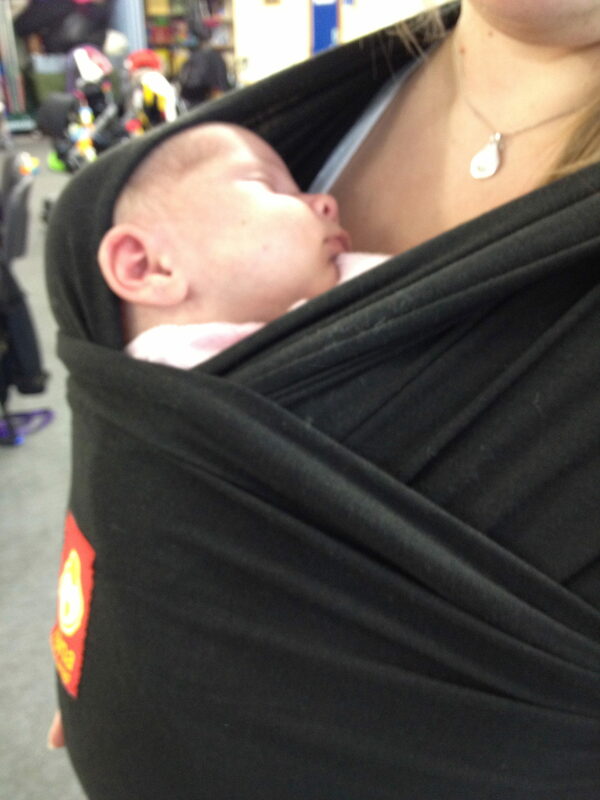 starting back carries with your existing carrier, moving on from a stretchy wrap). Or for new parents, wanting help with a carrier they’ve already bought. (Please note this does NOT include a 2-week hire from the Sling Library, as not all attendees require this service).